Congratulations to our Buy 5 Drawing Winners! Two years ago, Girl Scouts Heart of Central California started a “Buy 5 Drawing” during cookie season. How does the drawing work? 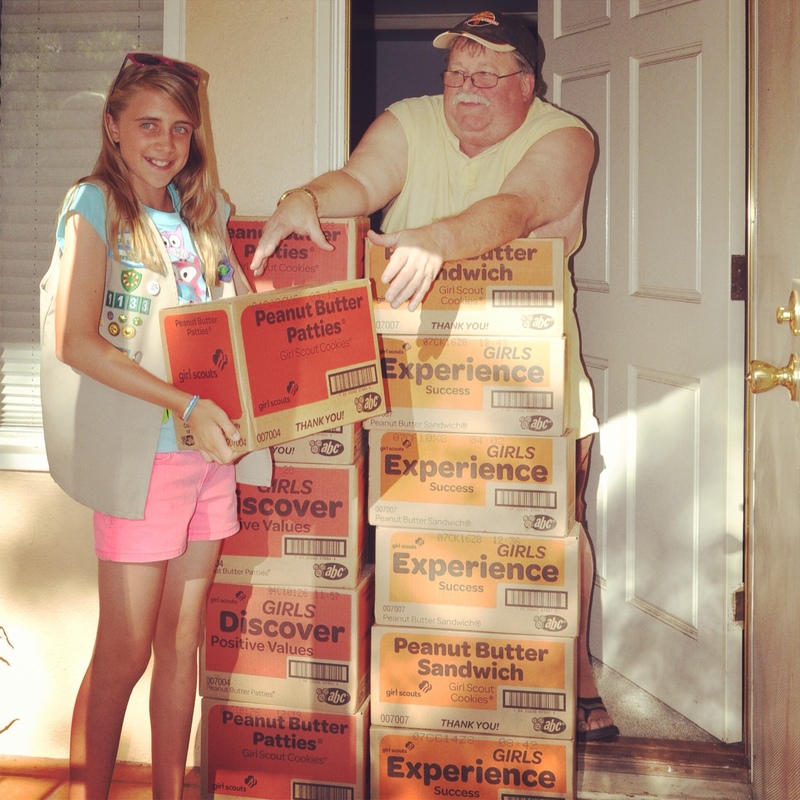 For every five packages purchased, customers can enter to win Girl Scout Cookies for a year – that’s 12 cases of cookies, totaling 144 packages of their favorite varieties. Awesome, right!? 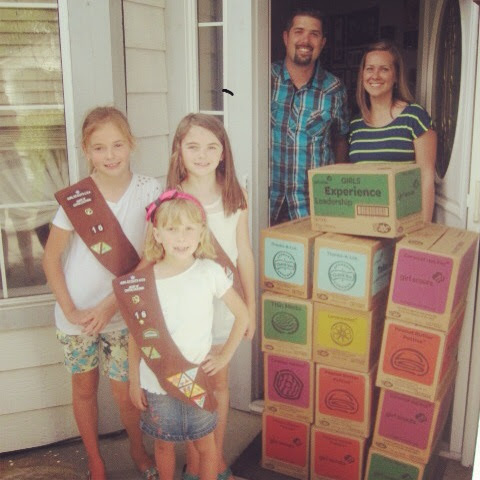 Girl Scout Brownies in Troop 16 and Troop Leader Stephanie Emerson. Congratulations to this year’s winners, and thank you to everyone who entered into the drawing. Stay tuned for the upcoming cookie season… you could be the next Buy 5 Drawing winner! Next Post Congratulations to our Buy 5 Drawing Winners!